Andrew would like to clone a Unicorn and comes up with a new way to fund a Space Elevator. 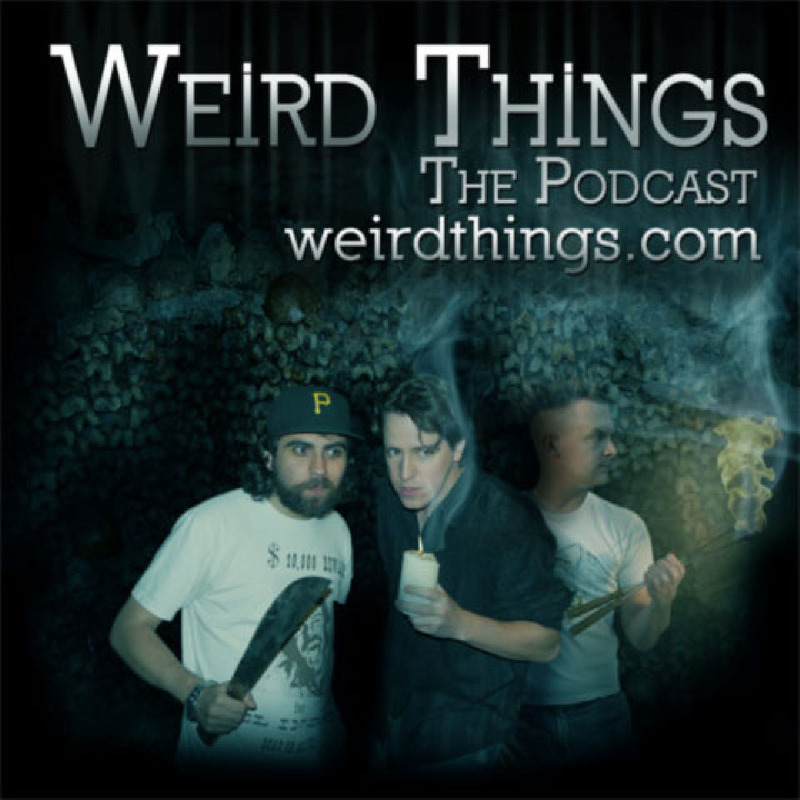 Brian and Justin discuss their new lives as undead Special Forces agents. Meanwhile, a mysterious signal from an advanced alien civilization puts President Young in a pickle with his Vice President Brushwood and NSA Chief Mayne. 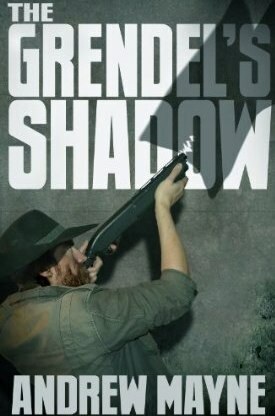 Support the show by purchasing Andrew’s new SciFi book The Grendel’s Shadow for only .99 at Amazon.com by clicking the image below! recommendation for you all, i’ve never heard any of you mention Red Dwarf (British Sci Fi sitcom), so just in case, i though i’d let you know. i know you”l love it (the books are pretty good too). I would buy a unicorn whistle. I would also buy a yeti whistle, a chupacabra whistle and a mermaid whistle. I’ve noticed a recurring theme, there’s a book being plugged called “Andrew’s Mane” by Gwendolyn Shadwell. Something spooky is going on.